SHINee Minho, first solo song "I'm Home" iTunes #1 in 10 regions! Demonstrate global popularity! 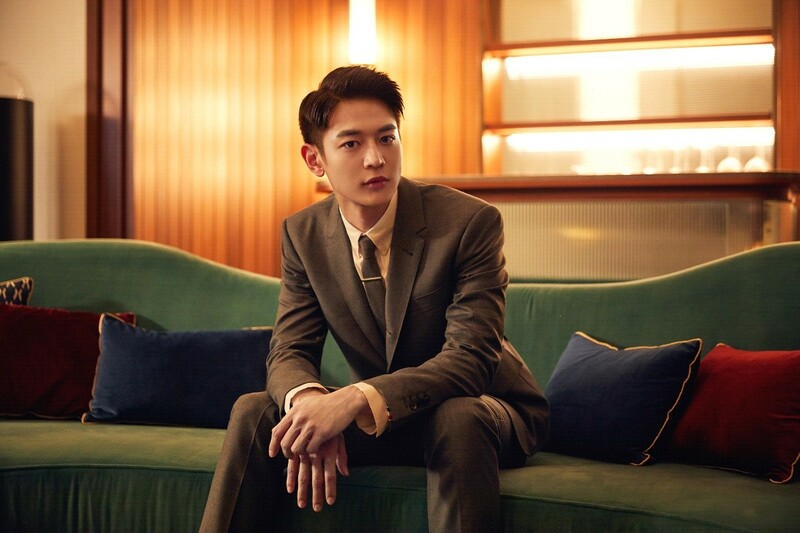 "I'm Home", the first solo song by SHINee Minho (SM Entertainment), is gaining global popularity. Minho's first solo song, "I'm Home," released on 28, topped 10 other regions around the world, including the United Arab Emirates, Saudi Arabia, Chile, Peru, El Salvador, Singapore, Thailand, the Philippines, the Dominican Republic and Sri Lanka, on the iTunes comprehensive singles chart, realizing the keen interest of global music fans. Minho's "I'm Home," the ninth song of SM's "STATION" season 3, is a song in the R&B hip-hop genre where the whistling sound of an introspection is impressive, and the lyrics add to the charm of Minho's participation in his own rap making. Minho will hold an encore fan meeting "The Best CHOI's MINHO" at Hwajeong Gymnasium at Korea University in Seoul at 2 p.m. and 7 p.m. 30. (local time), and the stage for his new song "I'm Home" will be unveiled for the first time, further raising expectations. '; this.total++; } subdata += "